From bestselling author of Lulu's Cafe. Some mistakes create accidental blessings. Jillian (Jewels) Whitman lives with her mistakes and tries to move past the biggest one of her life - Dillon Bleu - Rocker and once best friend. 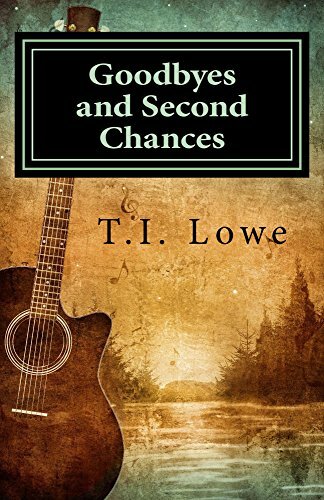 After saying goodbye to the lakeside trailer park of his youth, Dillon sets out to make something of himself only to discover all he needs is his Jewel. After hitting it big in the music industry, Dillon heads back to ask for a second chance. Only... Nothing is ever as easy as it seems... A southern tale of rags to riches where a man's worth is ultimately found in his heart.